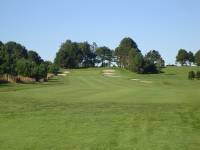 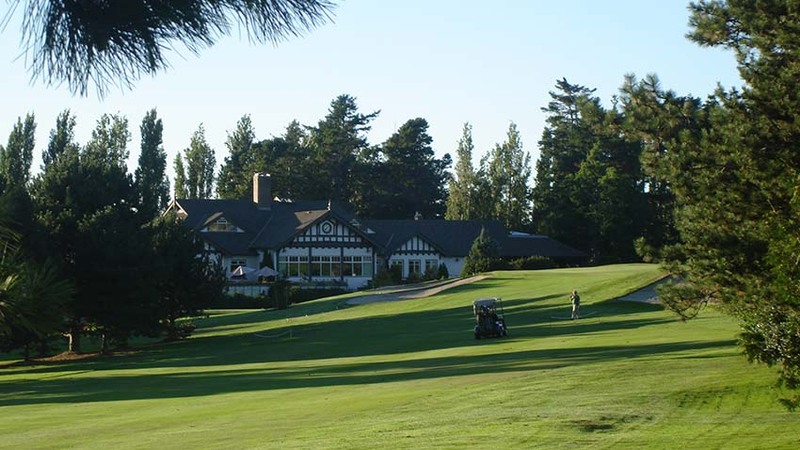 Victoria’s “Victoria Golf Club” is one of the most natural extensions from town-to-golf course that we have ever experienced. 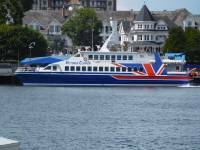 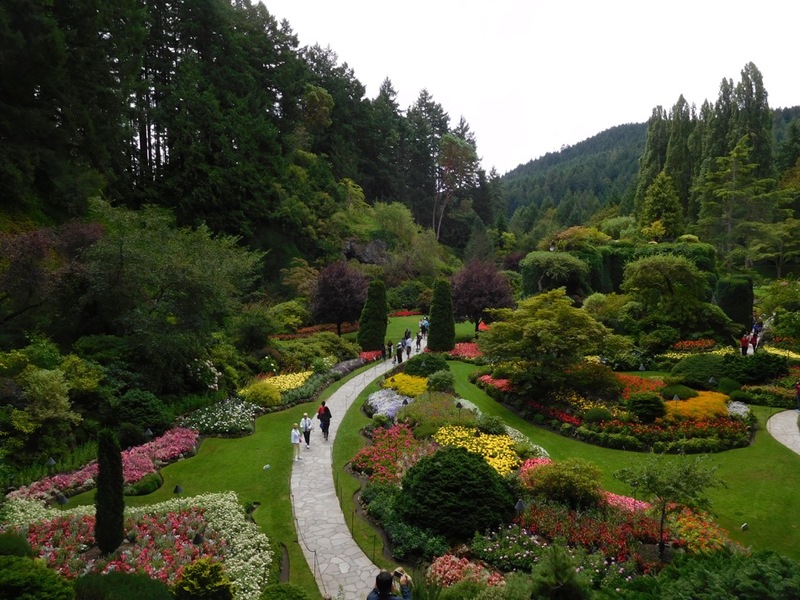 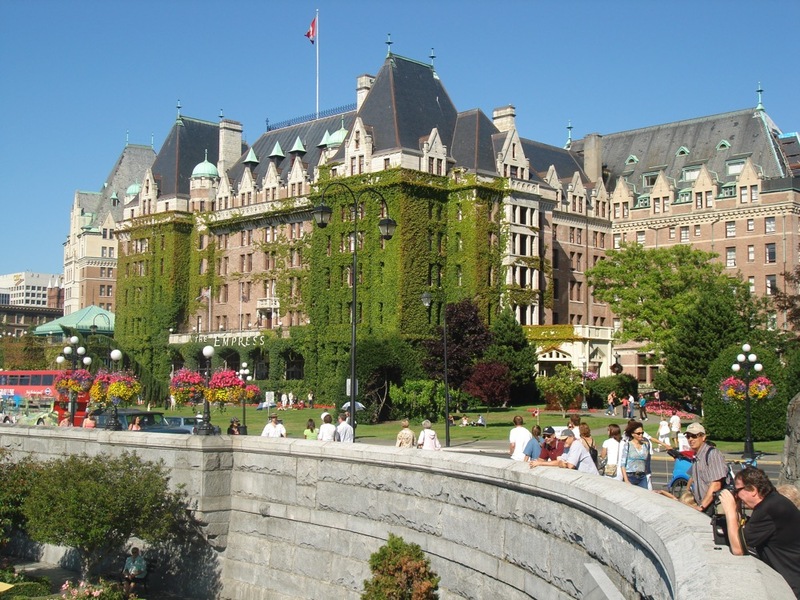 Victoria British Columbia is known worldwide for it’s beautiful gardens, its tidiness, its sensational harbor, its simple pleasantness. 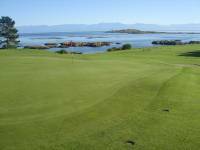 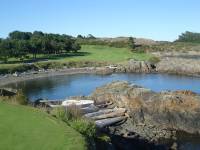 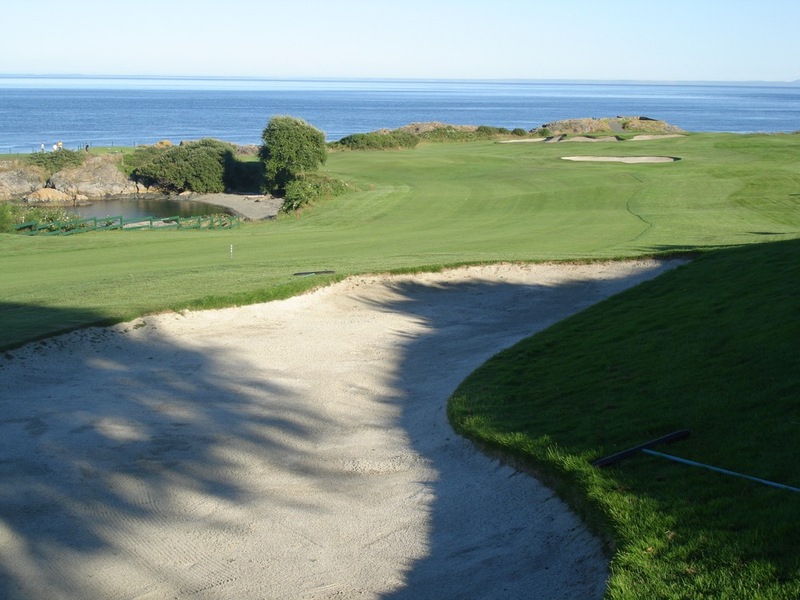 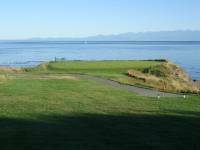 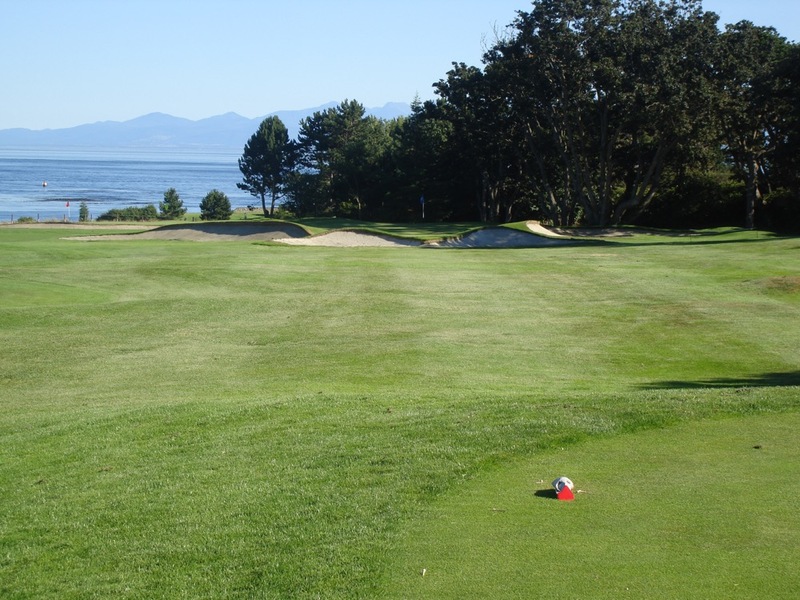 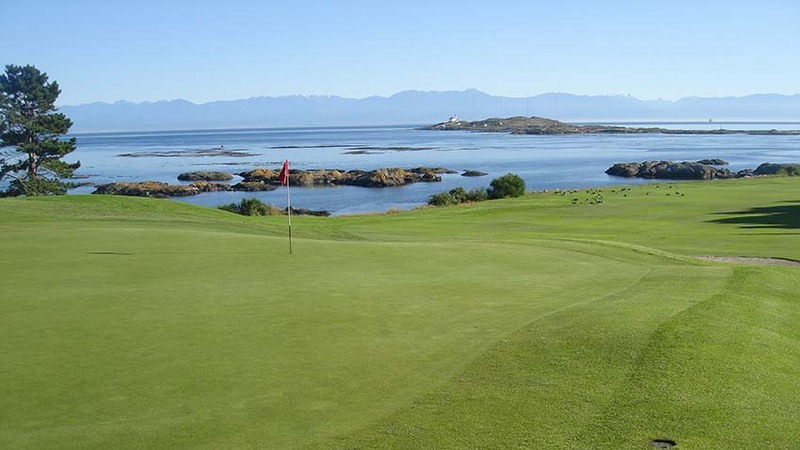 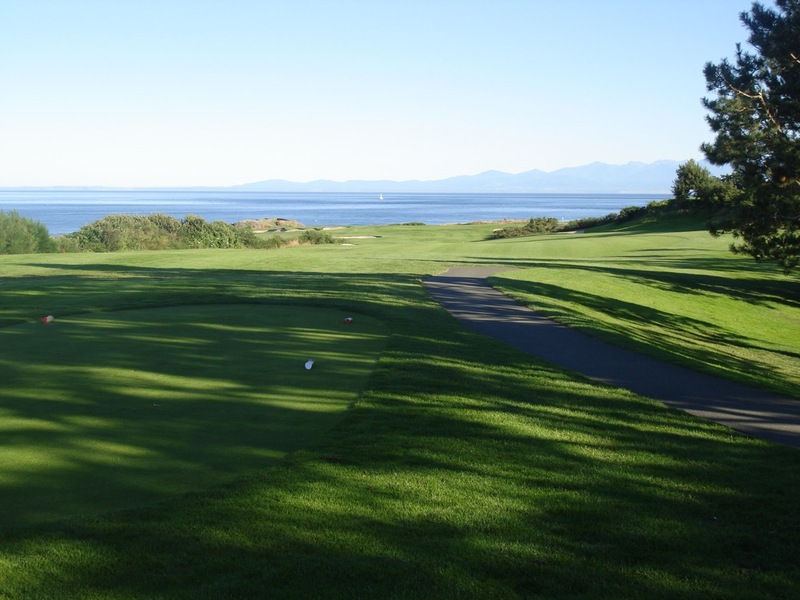 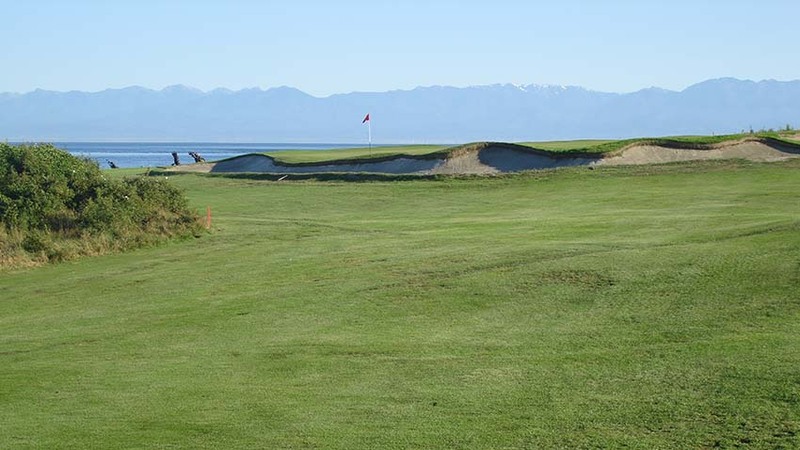 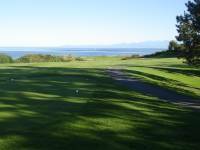 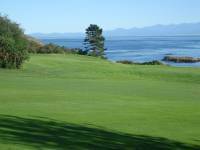 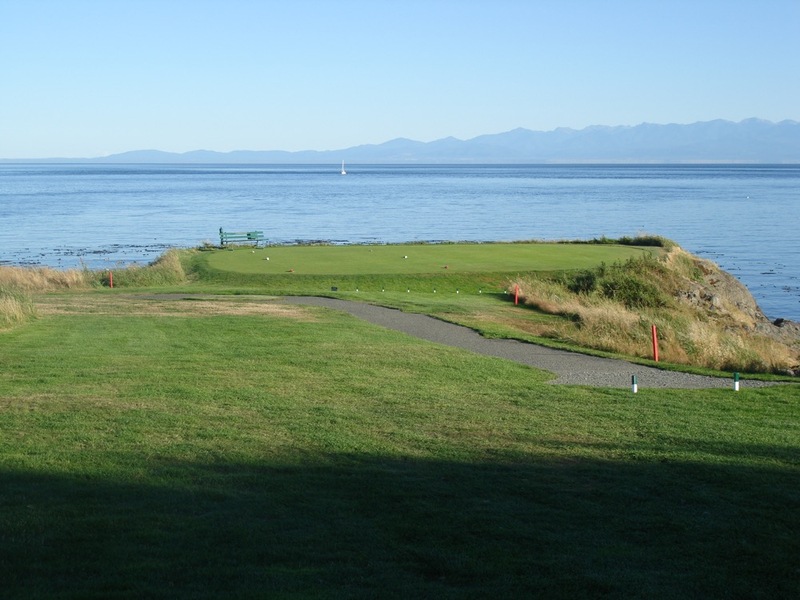 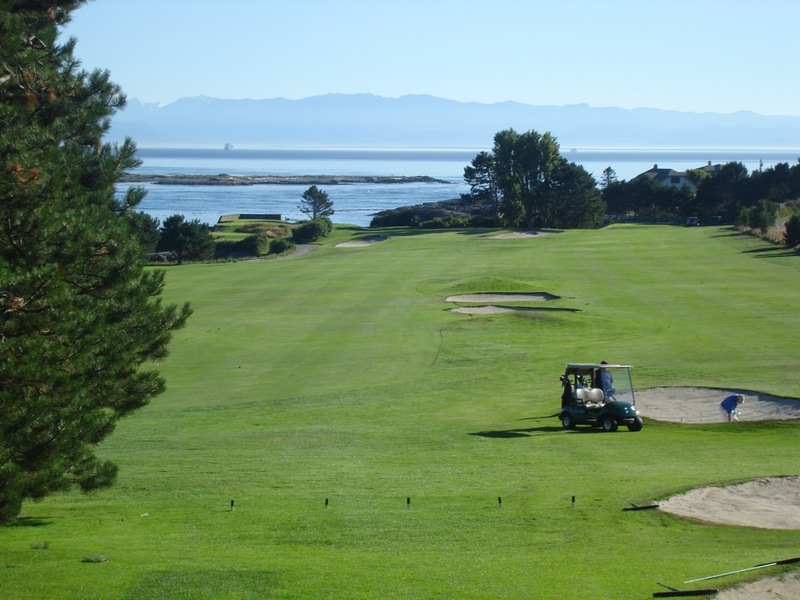 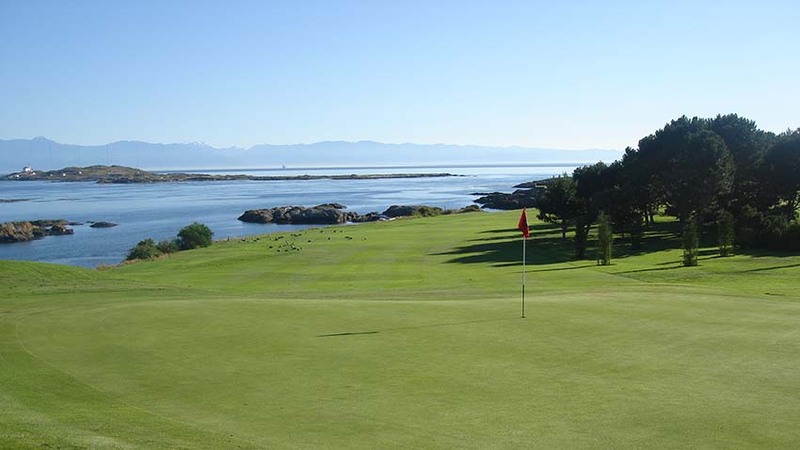 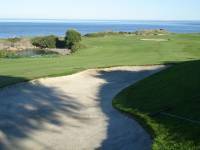 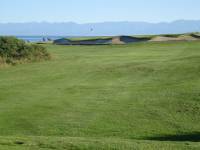 Victoria Golf Club is the perfect golf course for Victoria, located on a rocky point right on the sea at Vancouver Island’s southern tip, perfectly manicured with views all the way to the USA’s Olympic Mountains and beyond. 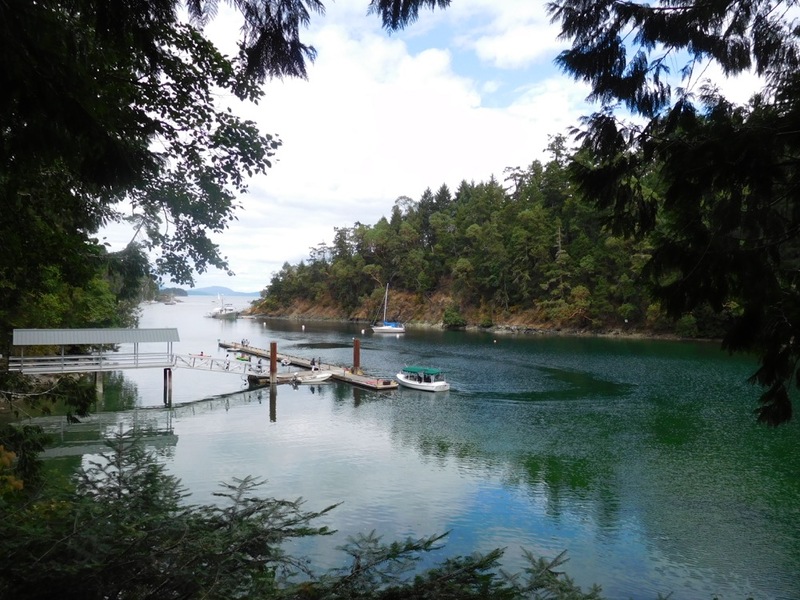 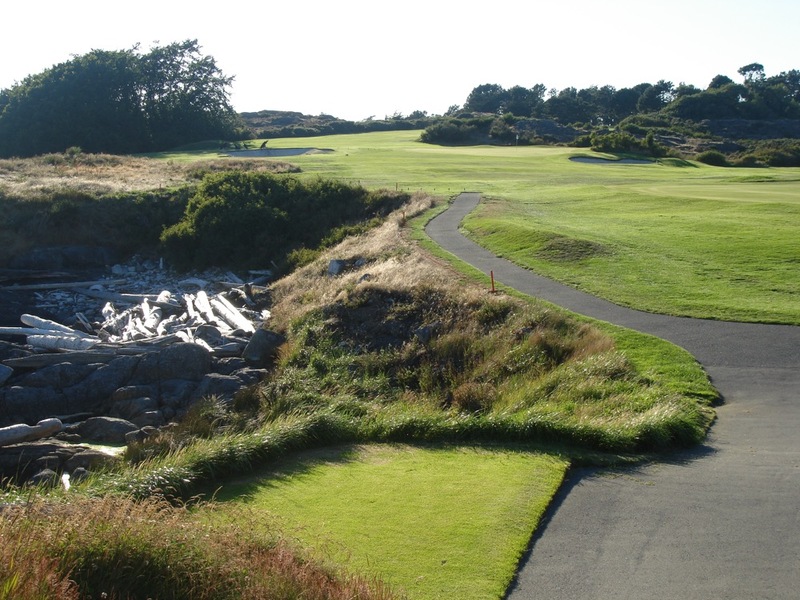 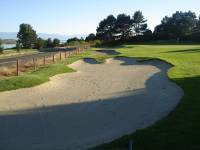 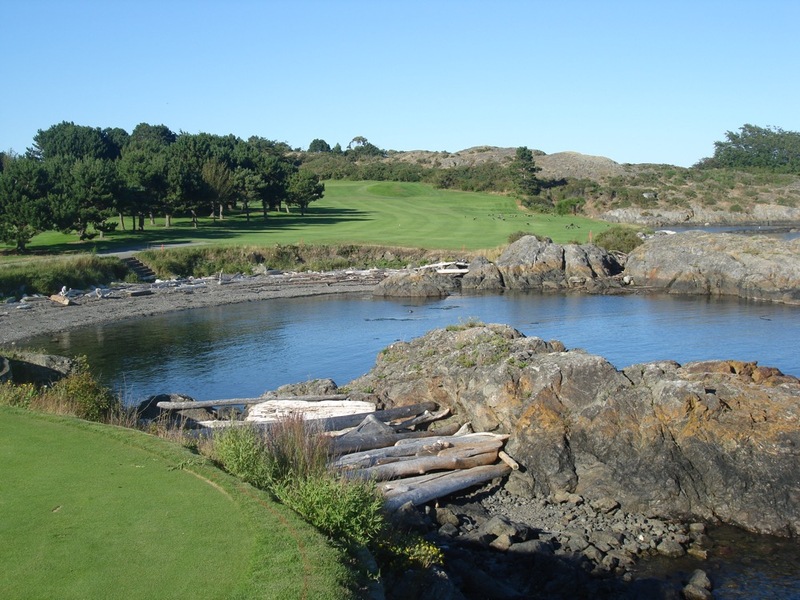 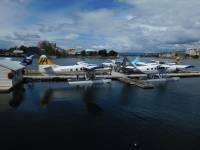 There is no better spot for starting your Victoria Golf Tour. 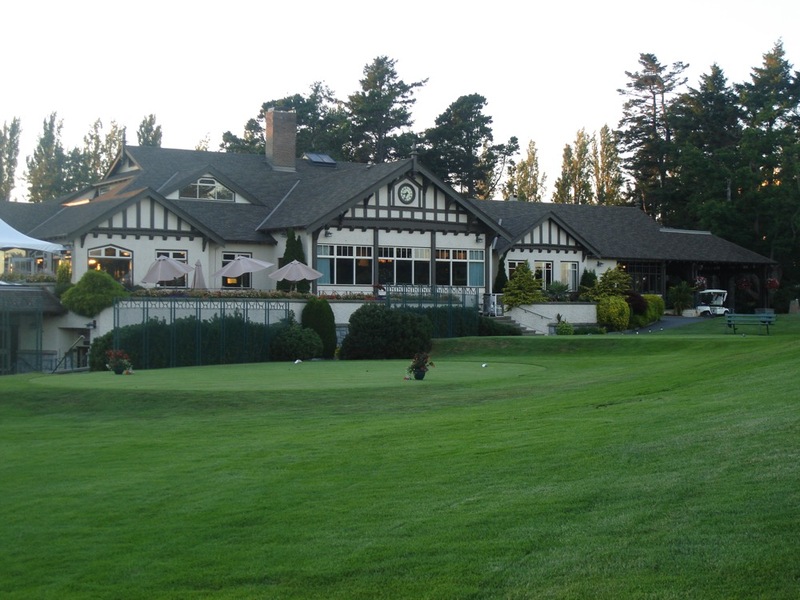 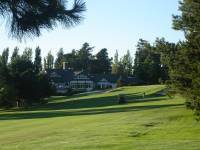 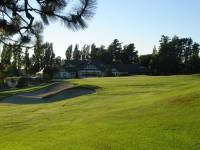 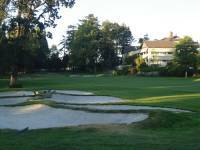 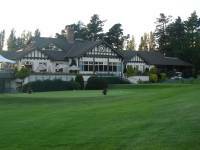 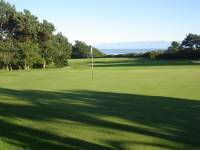 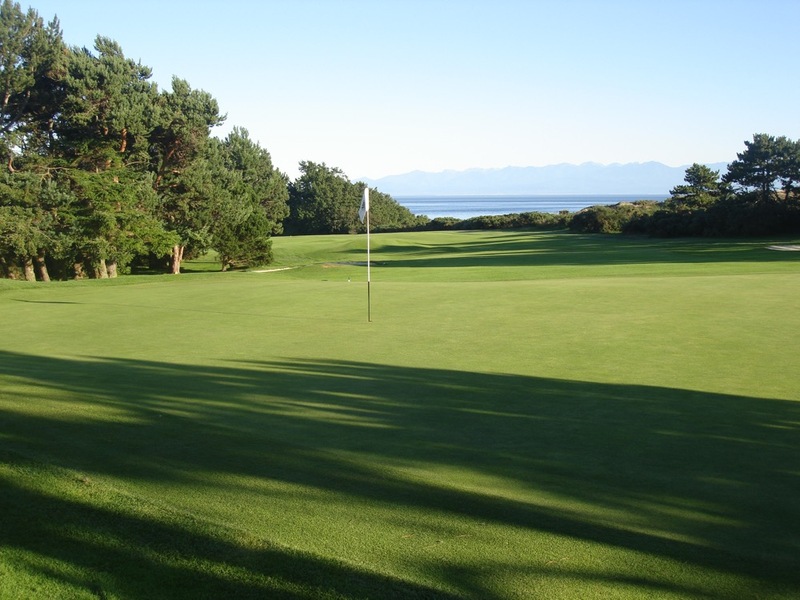 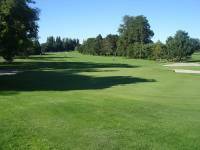 One of Canada’s true jewels, Victoria Golf Club was established back in 1893 and is the oldest club in Canada still located on its original site. 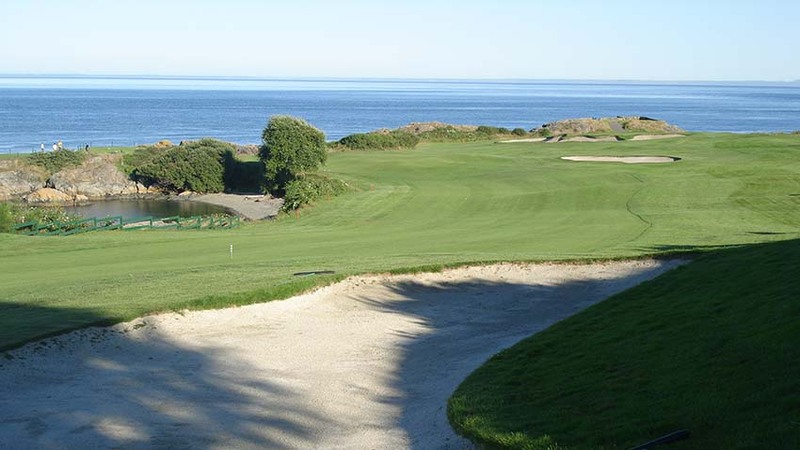 Viewed from the sky, Victoria Golf Club more than resembles Pebble Beach a bit farther south on the Pacific Coast and Victoria Golf Club is in fact often referred to as the “Pebble Beach of Canada.” A more enjoyable and pleasant round of golf than Victoria Golf Club could hardly be imagined with sailboats, seals, and eagles (literally, hopefully on the scorecard as well!) 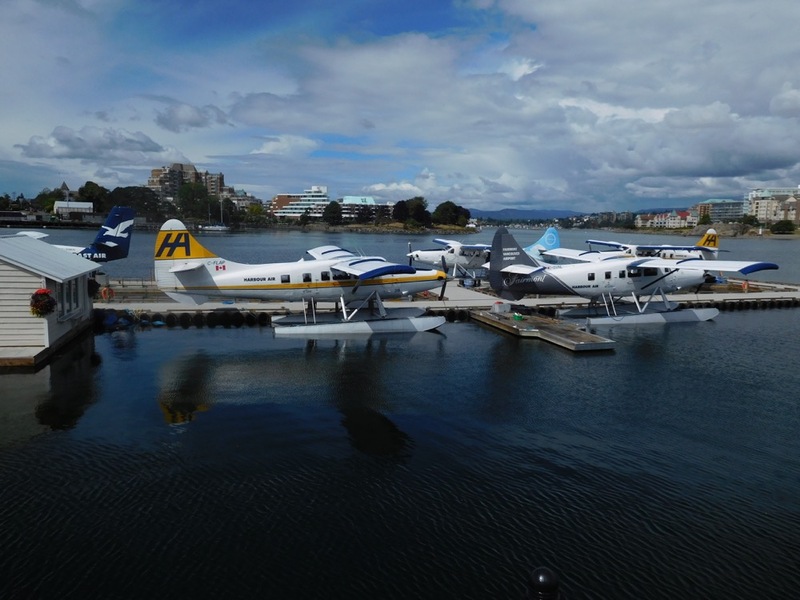 all in plain sight. 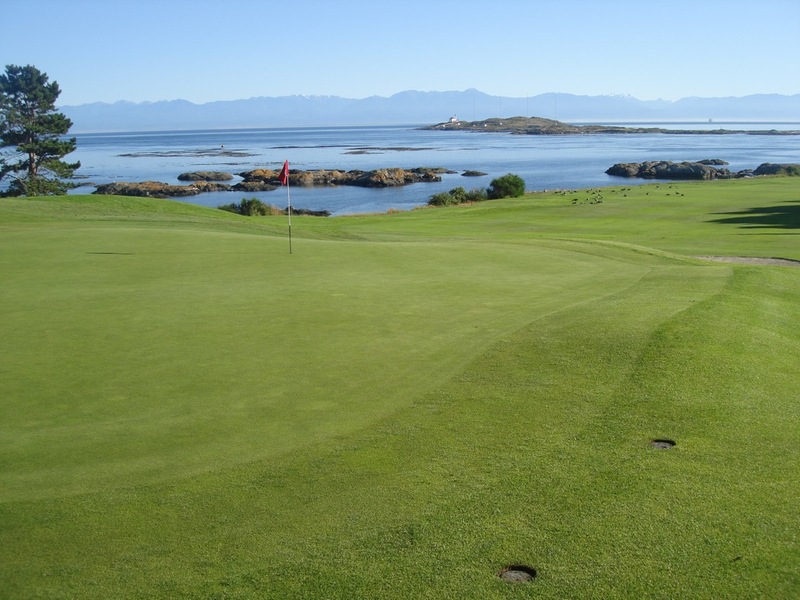 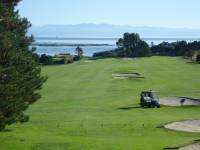 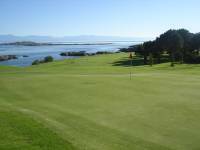 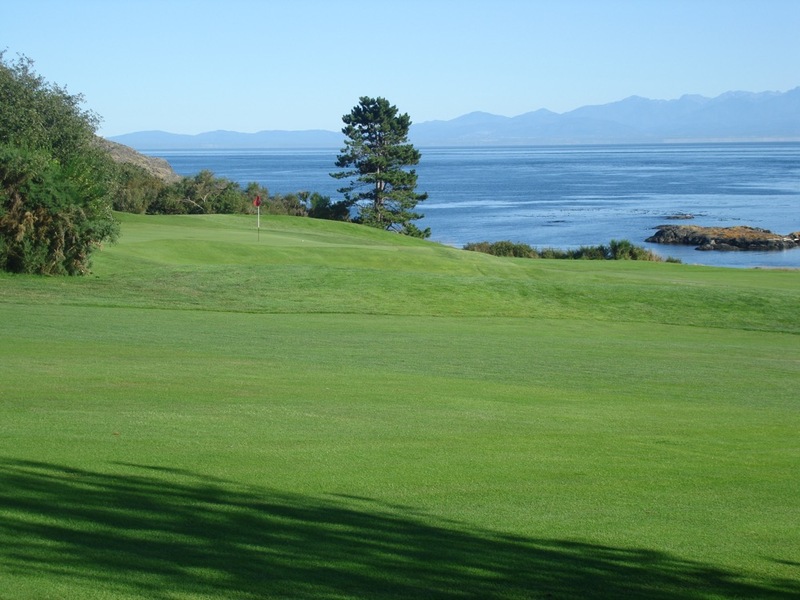 You may even catch a glimpse of a Killer Whale migrating north or south, where else can you say that while playing golf! 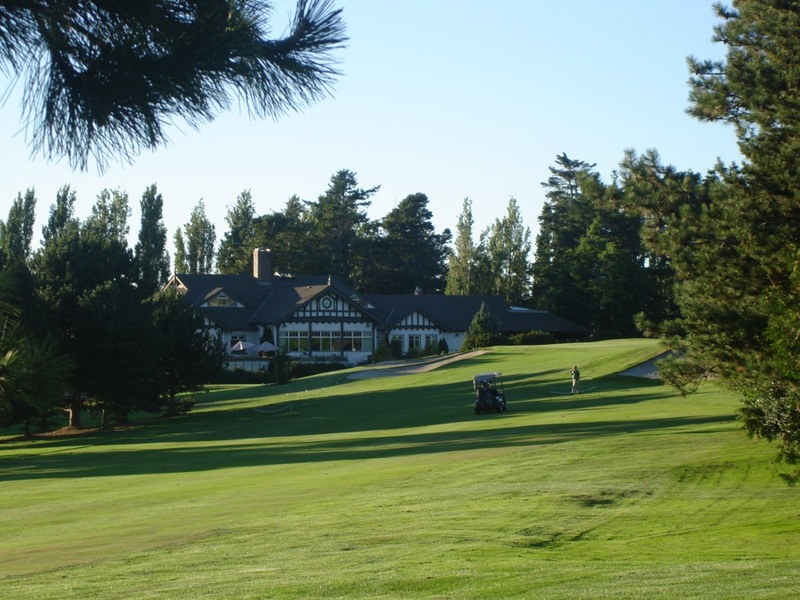 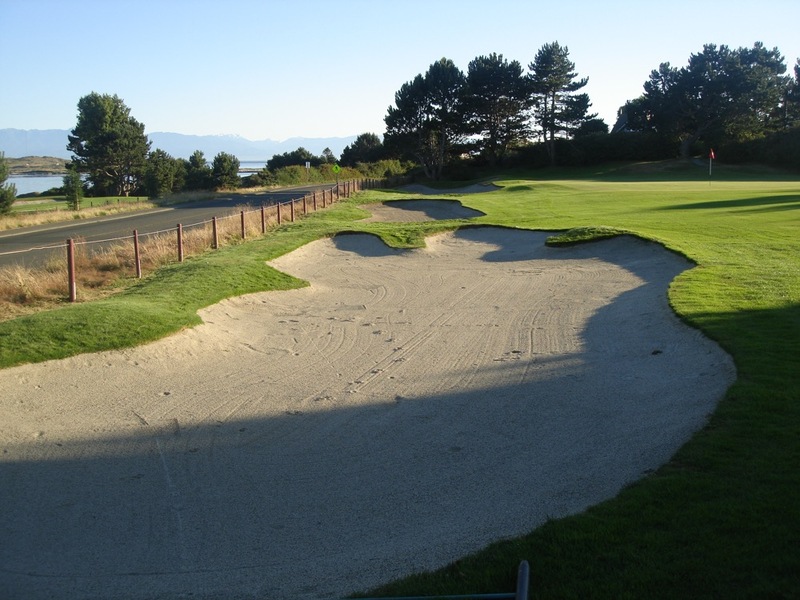 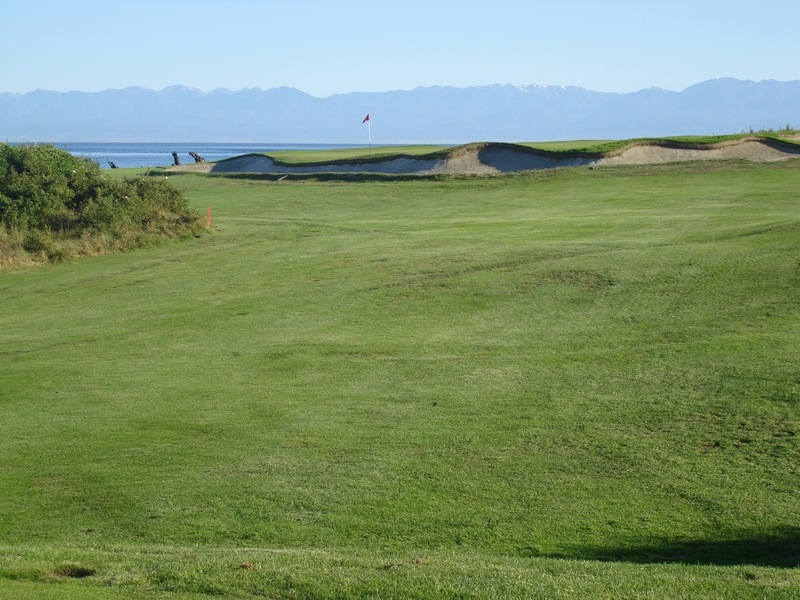 A Canadian golf treasure, Victoria Golf Club in British Columbia may go down as your favorite place you have ever played golf.